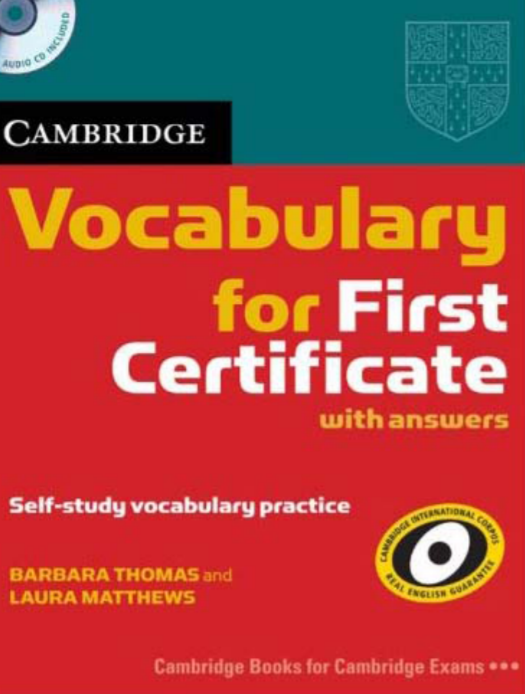 Cambridge Vocabulary for First Certificate covers all the vocabulary First Certificate candidates need. 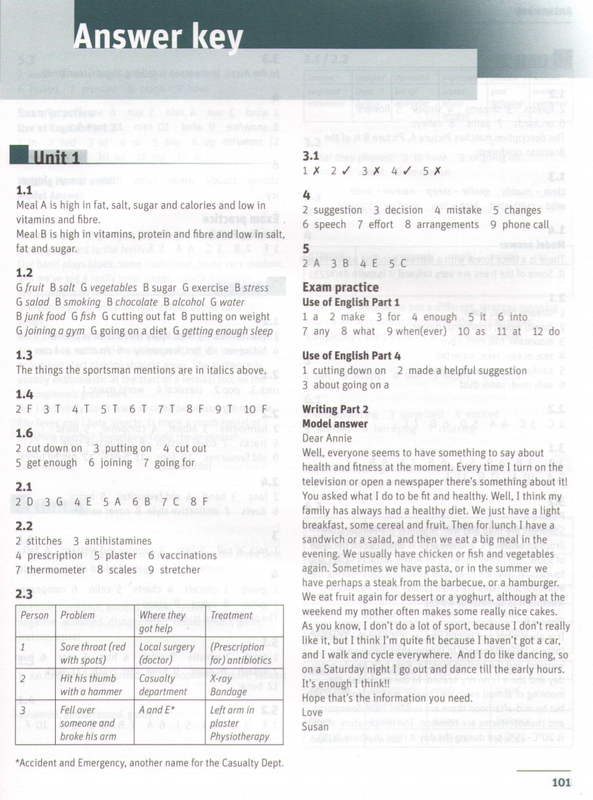 It provides students with practice of exam tasks from the Reading, Writing, Listening and Use of English papers. 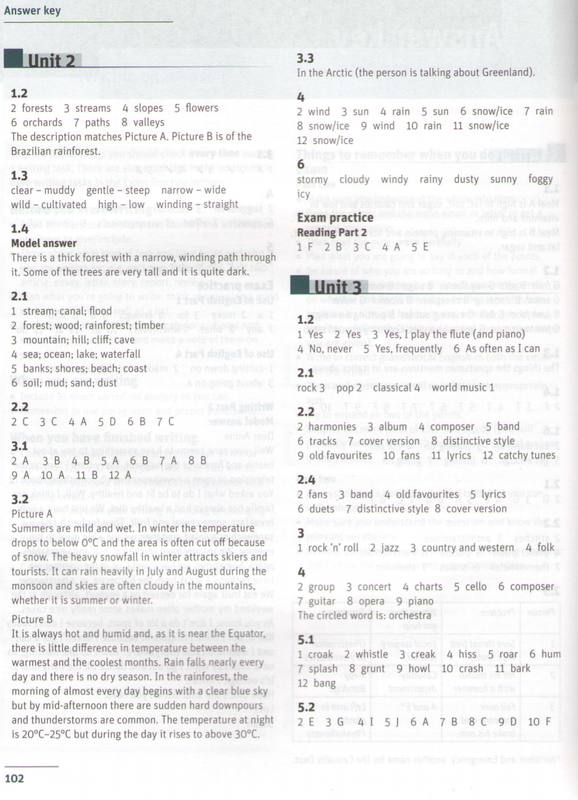 It includes useful tips on how to approach exam tasks and learn vocabulary. It is informed by the Cambridge International Corpus and the Cambridge Learner Corpus to ensure that the vocabulary is presented in genuine contexts and covers real learner errors. It is designed to match the updated exam for December 2008.